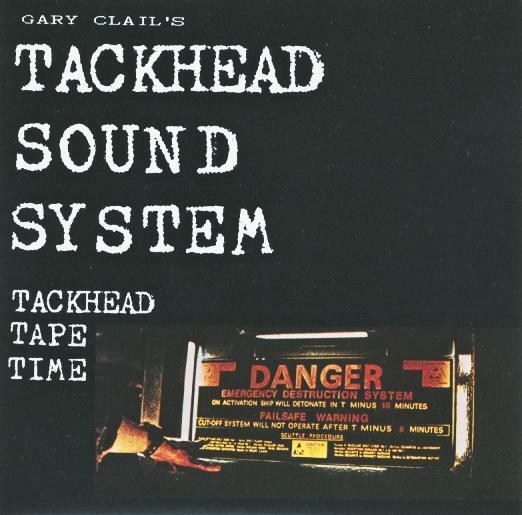 This album features Gary Clail ranting over an astonishingly industrial soundtrack produced by the mighty Tackhead. Gary Clail is a singer/rapper/ranter and producer,probably best known for performing the theme for the tv show Snub and for his work with the On-U Sound record label. Tackhead’s members,Skip Macdonald,Doug Wimbish and Keith Leblanc had been the house band at Sugarhill Records and played on such seminal tracks as ‘The Message’ and ‘White Lines’.Joining forces with On-U Sound Records,the band played together and individually on many of the On-U releases,such as material from African Headcharge,The Strange Parcels and Little Axe. This release has twisted dub versions of Tackhead tracks,ranted over by Gary Clail,extensively reworked,remixed and sample heavy,it can sometimes be a difficult listen as there is so much going on,but a rewarding one if this is your thing. 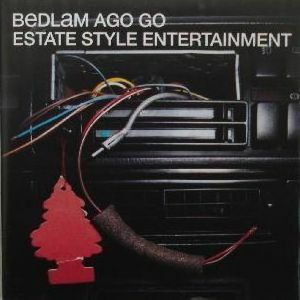 A short live set from Bedlam Ago Go.These guys are the sort of band that defy description in some ways,their output suggets influences that are all over the place,and in turn,you can hear echoes of their sound in many other bands.It’s like council estate ragga/hip hop/reggae with a side order of The Ruts.Sadly they didn’t last,a handful of singles and a superb album,Estate Style Entertainment. This live set was originally on Radio 1 i thnk,the album was released in ’98 so i suspect this is from around then,transfered to mp3 and cleaned up somewhat with Goldwave. A good friend of mine is doing a guest slot on the Wayne Simmons blog .Wayne Simmons writes horror/zombie books and you can find a load of his own stuff,including book reviews on his blog. I heard this years ago somewhere,and kinda forgot about it,then it popped up on the radio last night at work.It was on Mc Desmo’s Radio 2 show,The Music Goes Round.A superb show,very eclectic,and worth a listen if you are interested in Jazz,Big Band’s and the like. 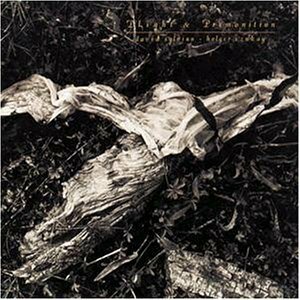 A two track release from David Sylvian,former frontman for Japan and ex Can member,Holger Czukay.Both tracks are heavily treated and edited,both instumental,both are usually described as chill out type stuff,but i feel they are more film soundtrack orientated. This was the first of two collaborations between the two,the other is called ‘Flux And Mutability’. 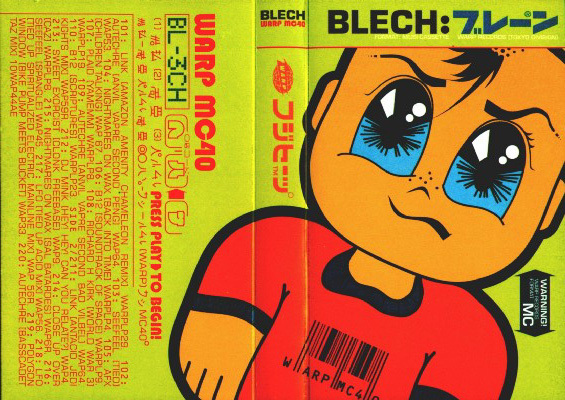 This is one of the cassette only versions of the famous Blech mix,released by Warp Records.There are two cassette versions,and to be honest i have no clear idea which one this is,my memory is not what it was! !.Both feature Warp artists,one was an official Warp release,the shorter version was given away free with Wax Magazine. You can find the tracklistings for both at Discogs and you can sample the delights of this superb mix here. Oh,and if you ever run across a decent copy,it’s worth about 25 quid!